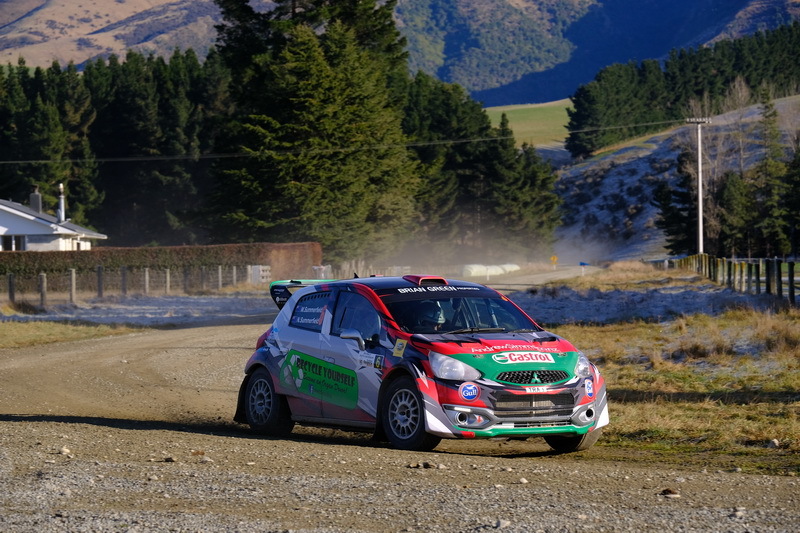 Last year’s Brian Green Property Group New Zealand Rally Championship runner-up Matt Summerfield has shown glimpses of title-winning talent this season but has battled adjusting to a new generation car. Summerfield and co-driving sister Nicole made the move from an older generation Subaru Impreza to the new style Mitsubishi Mirage for 2018. They expected a small adjustment at the beginning of the season but the change has taken a lot longer to get used to than they were prepared for. “It has been a bit more of an adjustment than what we thought it would be,” Summerfield admitted. “Some of the events we have done previously in the car weren’t really a good gauge on the level that is required at the national championship. 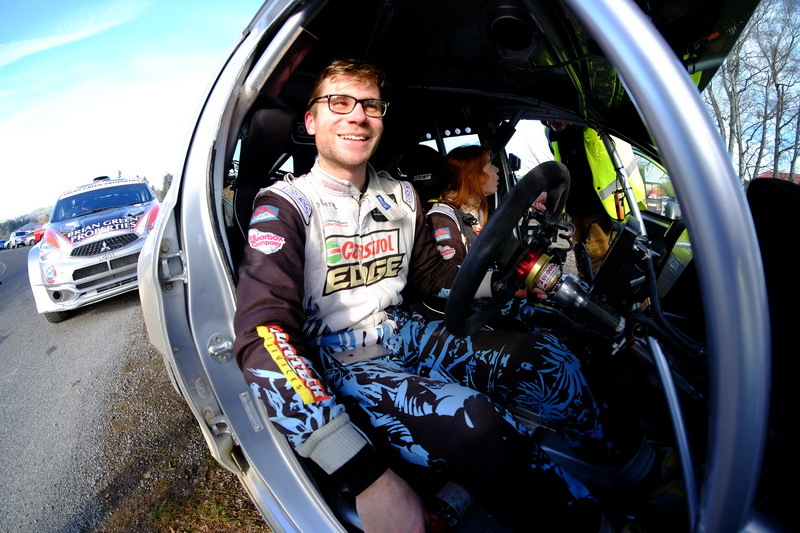 “It has been hard going back from the Impreza and trying to start again really. The Mirage, like all of the new generation cars in the championship, moves direction quicker and generally has an advantage in tighter, twisty roads like we will see next weekend at Hyundai NZ Goldrush Rally of Coromandel. But that means drivers need to adjust their driving style to get the best out of the car. Summerfield admitted that took a little while to click. “I feel like we are on top of it now,” he said. “We are in the ballpark a lot more but it was definitely tough the first few rounds. “Timaru was a bit of let down with a few mechanical things but that is just part of the game really. While still mathematically in the championship equation Summerfield said he will use the last two rounds of the season to try and prepare himself for next year as well as obviously trying to be as successful as possible at the same time.